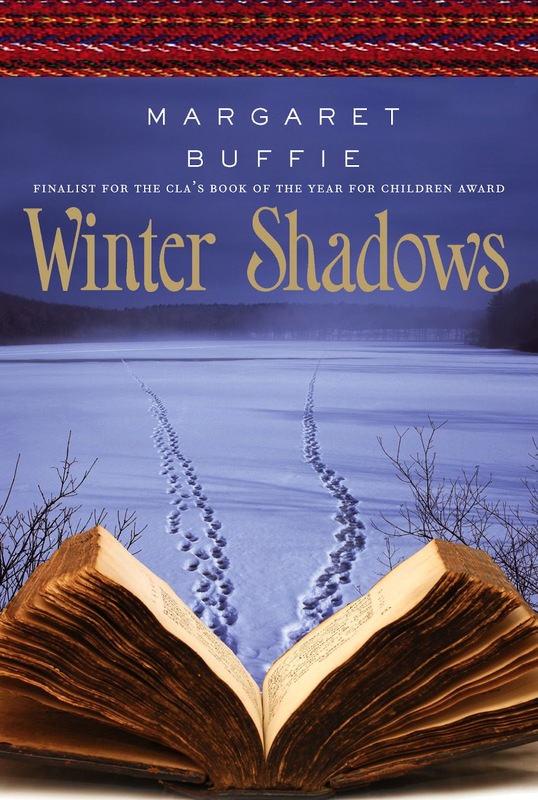 WINTER SHADOWS was just nominated for the 2013 Young Reader’s Choice Award, sponsored by the Pacific Northwest Library Association made up of libraries from Alberta, British Columbia, Idaho, Montana, Washington. This is a most interesting organization made up of different libraries. In 2009, PNLA celebrated its 100th year. 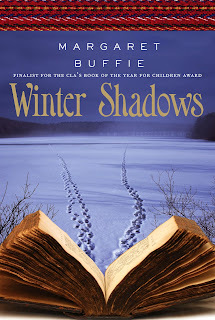 It is "one of the oldest regional library associations in North America and the only one that spans international borders. The history of PNLA is a pioneering story. Started because national conferences were too large and too distance and state associations, at the time, too small or non-existent, PNLA broke up isolation and played a strong and influential role in the development of libraries and library resources in the region."